Our all-encompassing experience has brought us forward to now delightfully offer both dependable and inexpensive repairs on CMTS equipment. 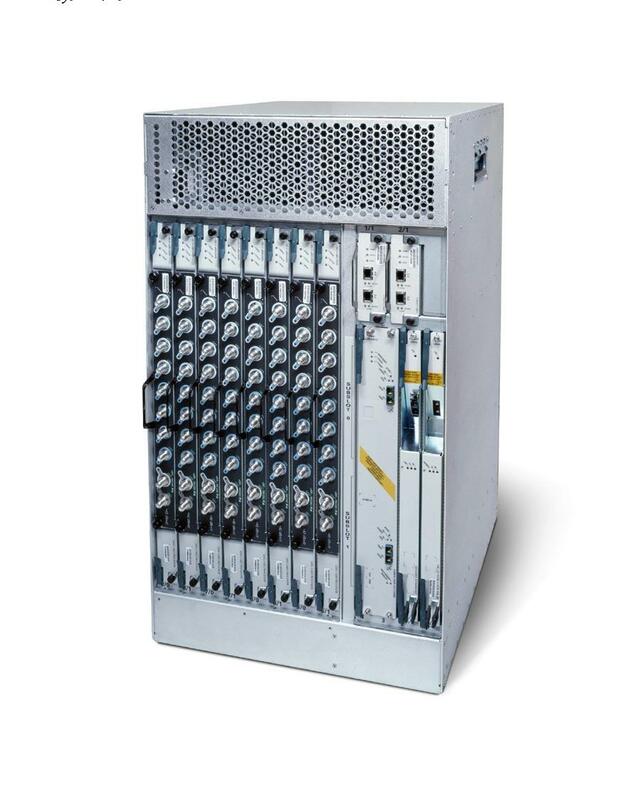 From modem cards to spectrum management cards to RF switching modules to chassis within the UBR7200 and UBR10012 series. With over 2 million strong and successful repairs, you can be assured your Cisco CMTS equipment is repaired to industry-standard.